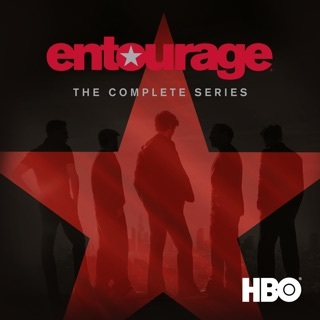 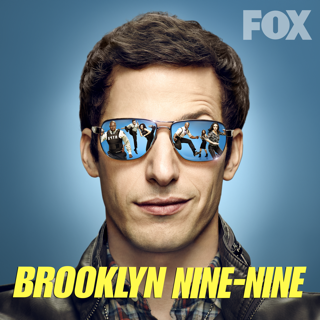 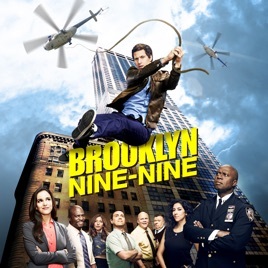 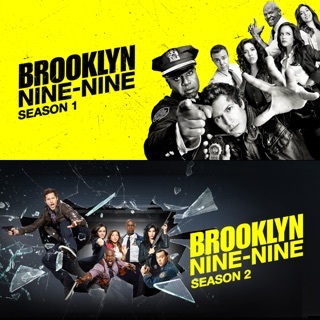 Brooklyn's finest and funniest police officers make their triumphant return in the sixth season of the critically-acclaimed and fan-adored comedy series from Executive Producers Michael Schur and Dan Goor. 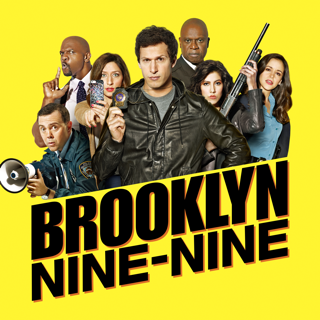 Season 6 picks up right where the Season 5 cliffhanger finale left off, with Captain Holt (Andre Braugher) revealing whether or not he got the commissioner job. 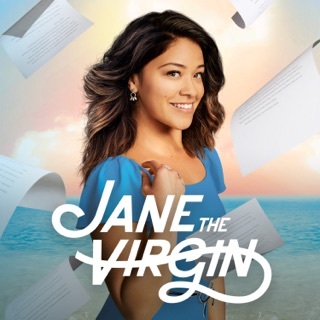 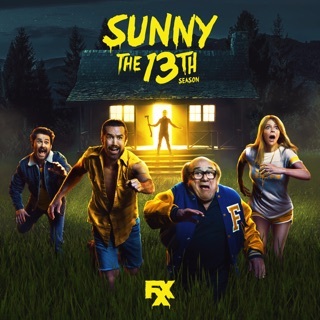 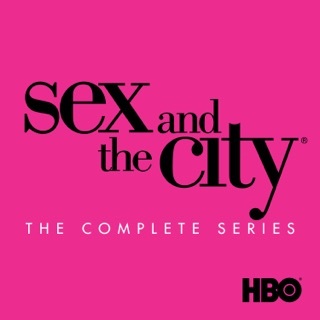 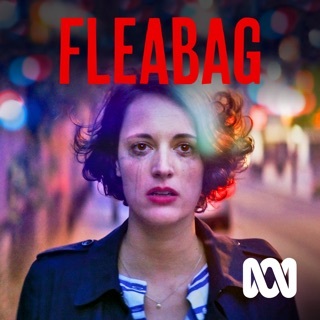 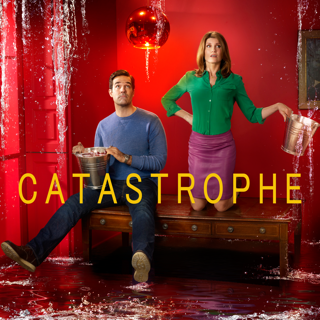 This season also features the honeymoon of newlyweds Jake (Andy Samberg) and Amy (Melissa Fumero), the bittersweet departure of Gina (Chelsea Peretti), a flashback to the glory days of Hitchcock (Dirk Blocker) and Scully (Joel McKinnon Miller), and so much more!